In "Who's Afraid of Osama Wolf?," Palast reveals the horror and humor of the War on Terror. In "The Network," Palast gives you the skinny on the new global order -- and pushes Thomas Friedman over the edge of his Flat World. 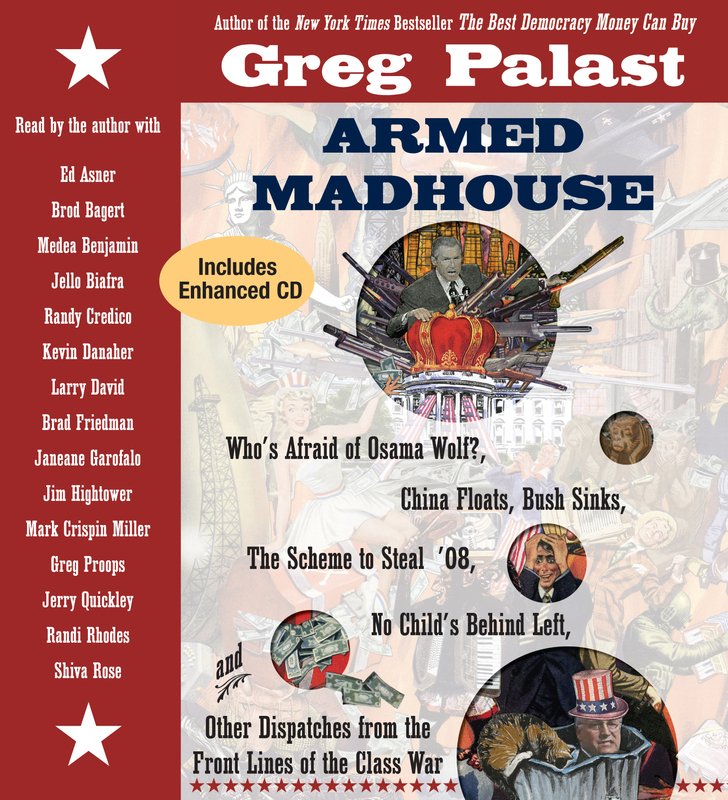 "A cross between Sam Spade and Sherlock Holmes" (Jim Hightower), Greg Palast turned his skills to journalism after two decades as a top investigator of corporate fraud and racketeering. A persona non-grata in the United States, Palast's reports have been exiled to BBC's top current affairs show, Newsnight, and England's Guardian newspapers. He is a Patron of the Trinity College Philosophical Society, an honor previously held by Jonathan Swift and Oscar Wilde. 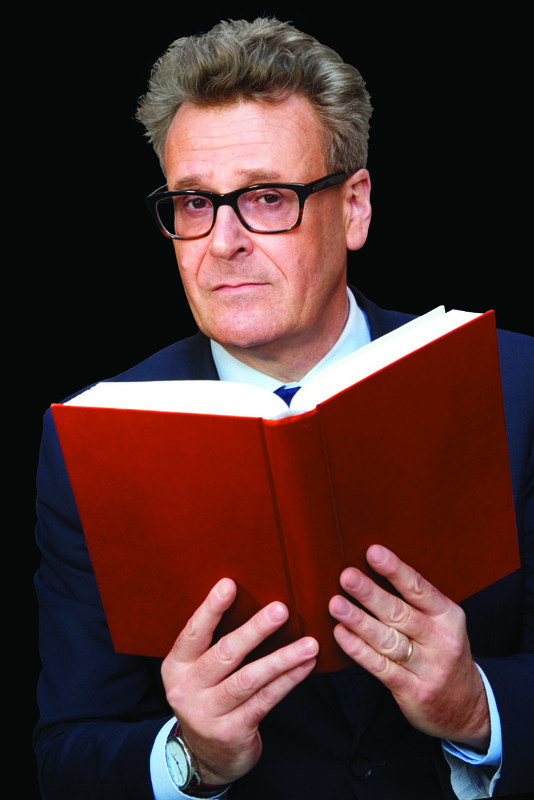 Greg Proops is a stand-up comic from San Francisco, best known for his unpredictable appearances on Whose Line Is It Anyway?, which is back on TV on the CW network. Mr. Proopdog has a chart-topping podcast called “The Smartest Man in the World,” which he has recorded live from around the world including Paris, London, Amsterdam, Oslo, New Zealand, Finland, Montreal, Brooklyn, San Francisco, Melbourne, Dublin, Edinburgh, Hollywood, a ship off St. Marten, and somehow, Cleveland. The podcast is available at Proopcast.com and on iTunes. Proops has been a voice actor in Star Wars: The Phantom Menace, The Nightmare Before Christmas, and played Bob in Bob the Builder. He has been a guest on @Midnight on Comedy Central, Red Eye, The Late, Late Show, and Chelsea Lately. He lives in Hollywood. It’s not that bad, really.